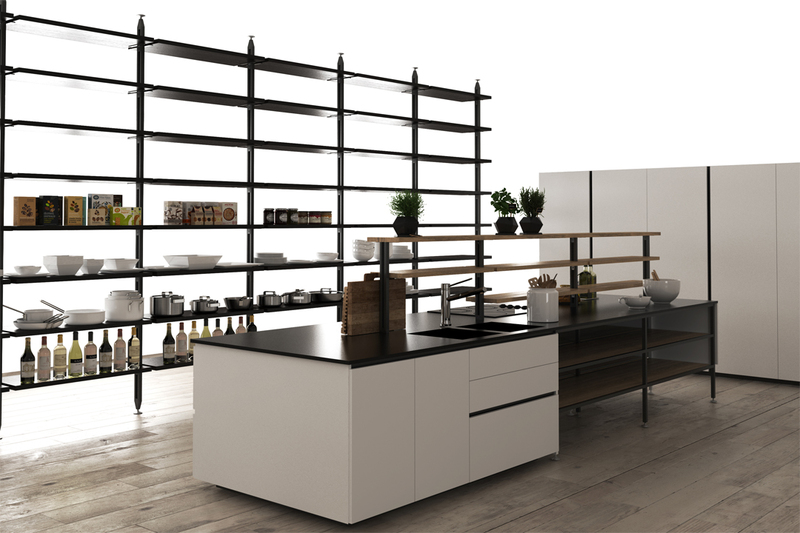 Wilson & Bradley is proud to be an exclusive distributor of the new STILI Modular Shelving System from Volpato. The flexible and customisable storage system is perfectly suited for use in wardrobes, kitchens and living spaces. 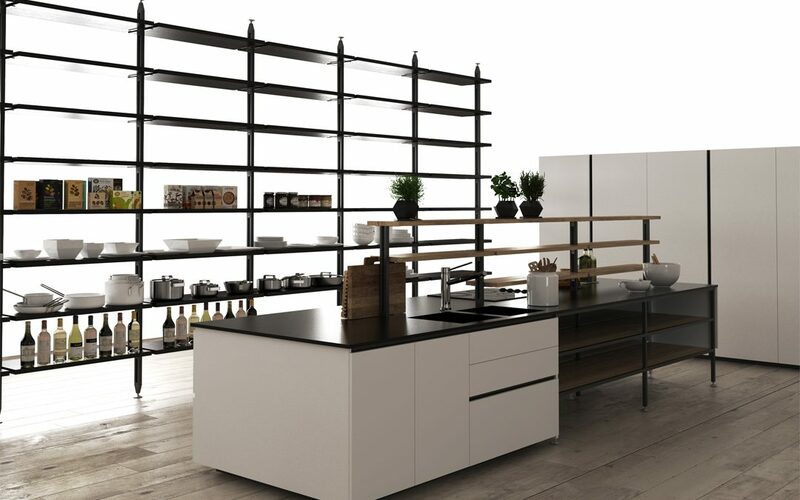 With the ability to easily adapt to any space requirements, the STILI Modular Shelving System comprises high-quality components that provide an elegant finish in any area of the home. Featuring a minimalist and versatile design, the STILI range can be fitted from floor to ceiling or floor to wall. Designed for easy installation, the STILI Modular Shelving System has been rigorously tested to ensure product longevity. Available in a ‘Black Varnished’ or ‘Star Dust’ finish, the innovative system can also accommodate LED strip lighting to further enhance your desired aesthetic – a feature not available in other systems in the market. Founded in 1974, Volpato is renowned around the world for designing and manufacturing innovative, market-leading storage solutions for residential applications. To help you choose the perfect storage solution, Wilson & Bradley’s website provides more information on the advantages of the STILI Modular Shelving System.